Our Sisters working in Rumbek South Sudan share their end of year report. The work is challenging, the statistics are startling yet the work continues. 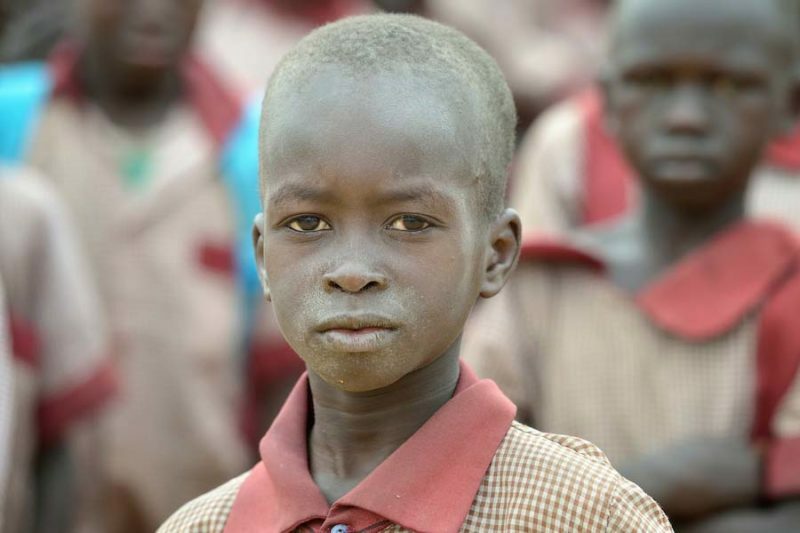 We are grateful to all who support us in our mission to Rumbek.